Chocolate and vanilla swirl from Häagen-Dazs. All items bought and eaten at Downtown Disney. Just wanted to share some of my treats that I enjoyed as I walked around. Also, I do recommend these. 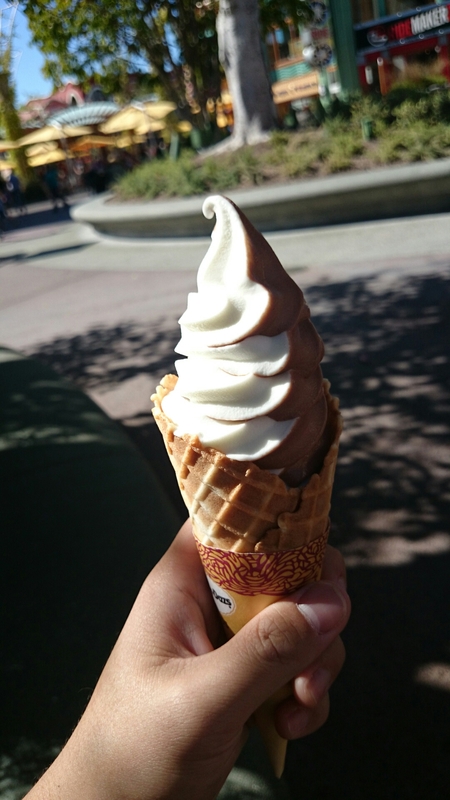 The swirl is a soft serve so it’s not as rich as the regular ice cream. I like my sweets, but not so much when they’re too sweet. 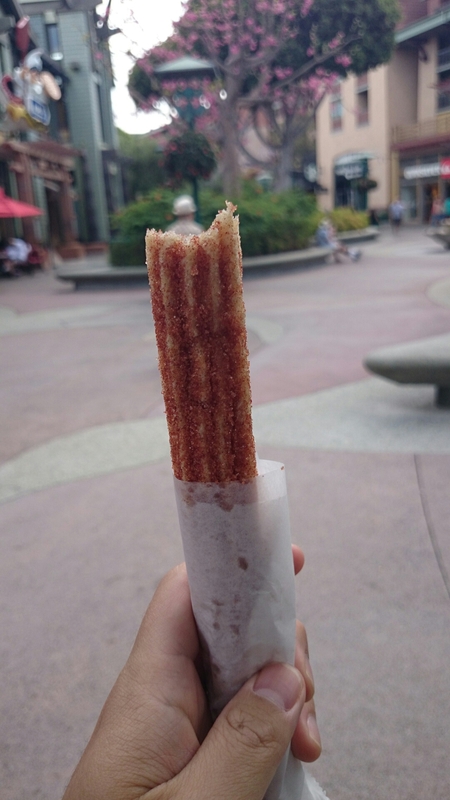 As for the Apple cinnamon churro, I prefer it over the original. Something different. Something tastier.